You may scan and email us the above info to Email Address : admin@ceogallery.com.my or fax it to us at 03-4280 5595. Note: Your purchased products will not be delivered until we have this confirmation clearance of payment. Yes. Only if the order is still on "PENDING" status. Kindly send an email to our customers service email at admin@ceogallery.com.my with the message title “Request to cancel order” in order to inform us about the cancellation order or you could call us directly at 03-4280 6636 (Office) / 016-215 7080 (Mobile). Delivery usually will takes about 2 to 3 working days depends on the workload of the courier company that we have engaged. Sorry that we're unable to clear your doubts in the F.A.Q page. 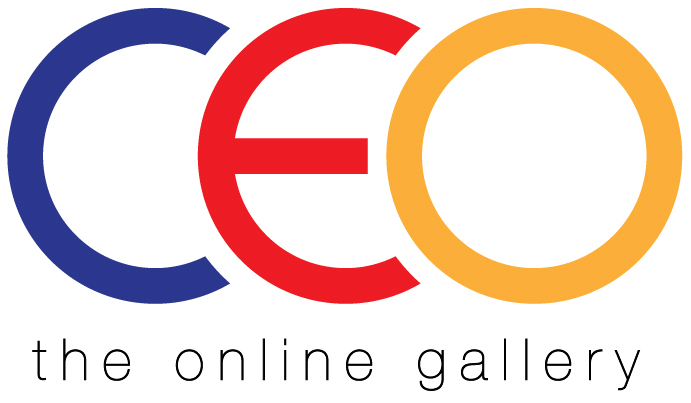 Please kindly send us an email to admin@ceogallery.com.my for us to clear your doubts or you could reach us at 03-4280 6636 (Office) / 016-215 7080 (Mobile).